Make Mucho Money On Amazon! Yet again we have another champion bestseller that is making a shed load of money from the smashing platform that is – Amazon stores. It’s a laughably simple way of turning the most basic products into a cash factory. With this store I can’t help but feel like a medieval alchemist who has found a way to turn poop into gold – literally! If you’ve ever had a pet, then you know for even the smallest animals the upkeep is bordering on insane. For example; you head down to the pet store because you need to buy sawdust for your hamster. Do you get a small easily compact package of the stuff? No you buy the huge, 5kg stack because within a week, that hamster will have chewed, left food and excreted on all of that sawdust. Thus the vicious cycle of owning a pet continues, until you know…they go to animal heaven. My point is, for a loving home where the pet is treasured, there is a constant need for pet products that come in all different shapes and sizes. A loyal dog is one of mans best friends – but is sadly his wallets worst enemy. 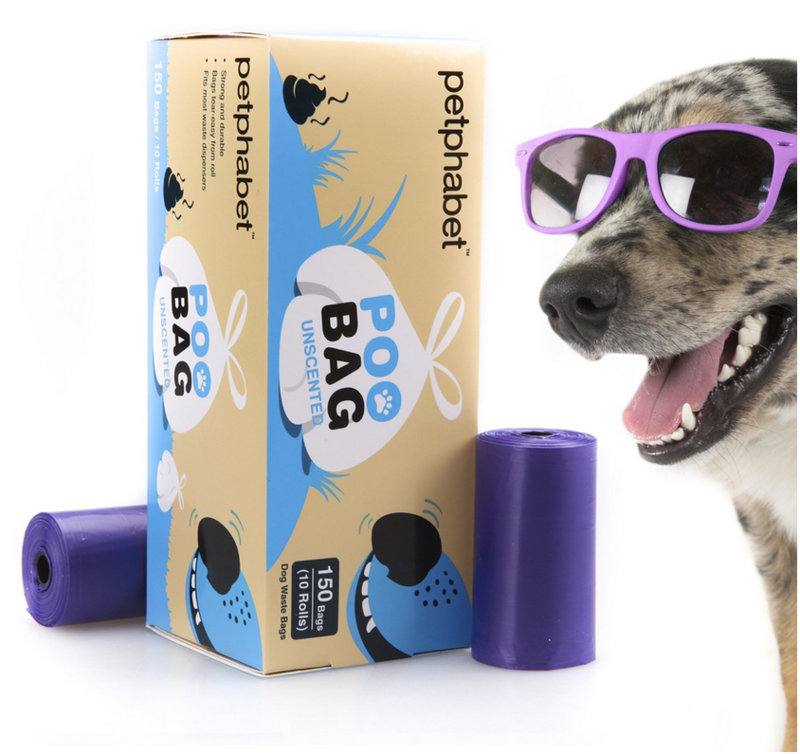 Petphabet on Amazon USA has jumped on this in spectacular fashion and is currently making an absolute serial killing through a range of basic pet products. One of which is doggy poo bags. Whilst this is the first time I’ve ever used ‘poo’ in a post it’s not surprising to see the huge profits this almost forgettable product is bringing in for Petphabet. A true zero to hero story, these guys have grown exponentially over the last few months – 1350% to be exact and they’re currently in the top 100 sellers on the US Amazon (daaaaaaaaaamn)! This is just one of the products they sell, so its entirely interchangeable. 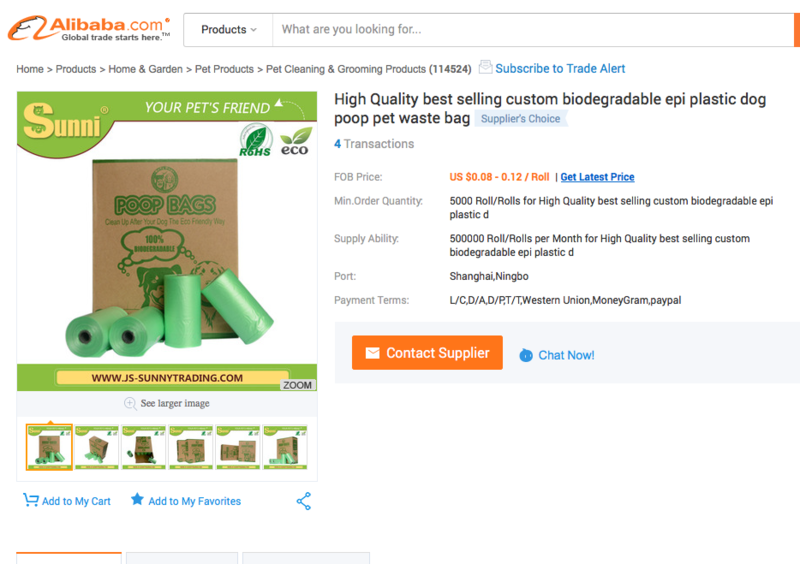 However staying on track with the excrement bags, these can be bought in bulk from overseas suppliers for a FRACTION of the price they’re being sold for. See how cheap you can buy these for? 10cents a ROLL!!! What’s special about Amazon Australia? These products are flying off the electronic shelves in the USA – So bloody well replicate it here in Oz! It’s an untapped market that would make you a motza. Pets are a worldwide commodity amigo and with the constant expansion of an environmentally conscious world – it seems stupid not to take advantage of that. You would be selling a hygienic product that literally prevents the planet being covered in dog poop. What a hero. You probably have a bunch of questions that don’t even BEGIN to scratch the surface of how you go about this. Who and how to source these products, which products to sell on Amazon Aus and who the hell ever owned a hamster? I’ll show you the way. Join me as an Aussie Online Entrepreneur, you’ll learn the ins and outs of setting up a store, selling niche products and most importantly making money – Just so you can buy all the stuff you probably don’t need. All it takes is a click. Buckle up and join the exciting journey of making money with your own online business. I’ve opened the door for you, so walk through it.